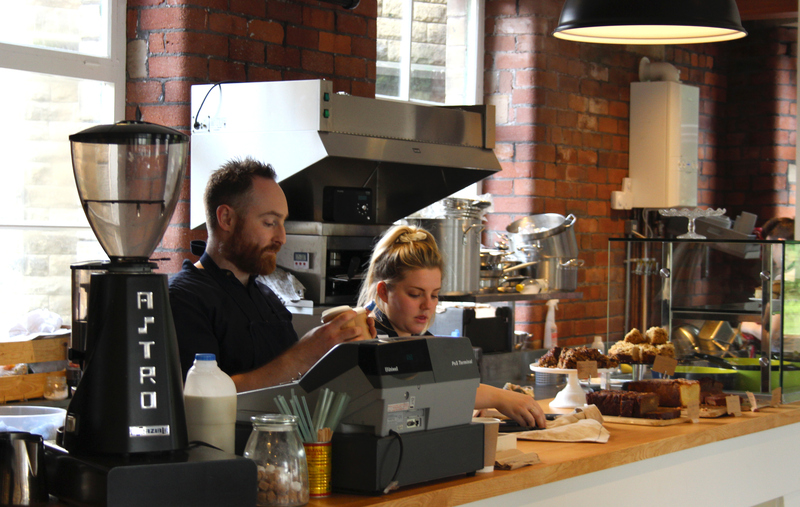 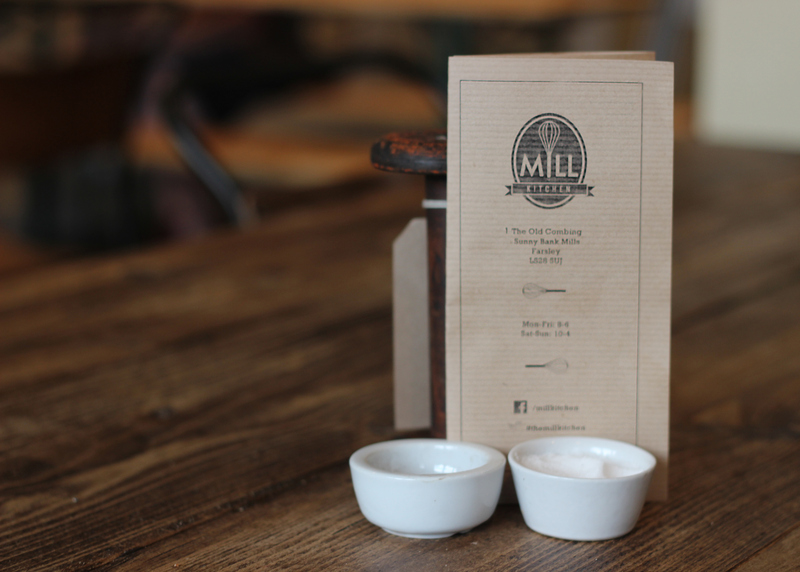 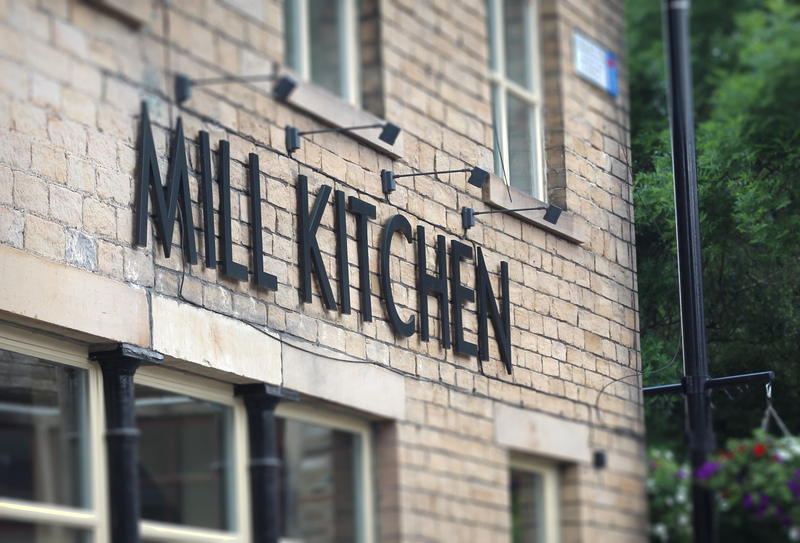 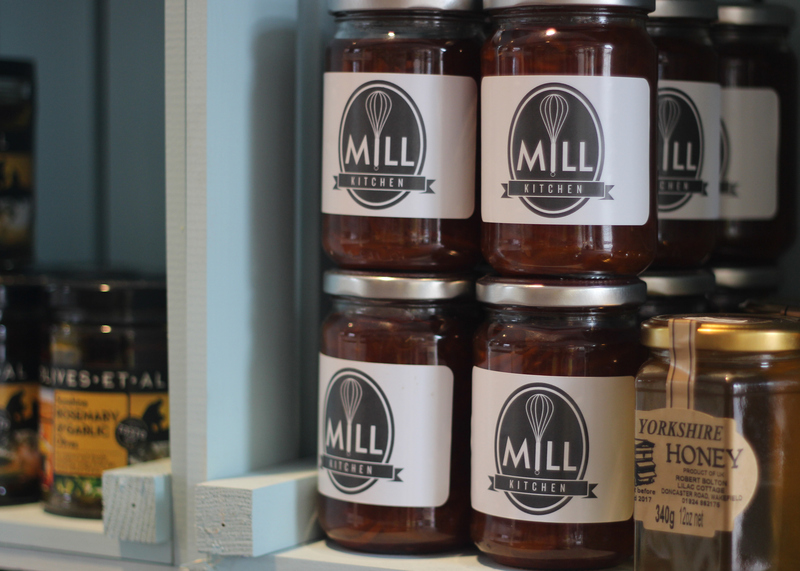 Branding for new cafe and deli, Mill Kitchen based in Farsley, Leeds. 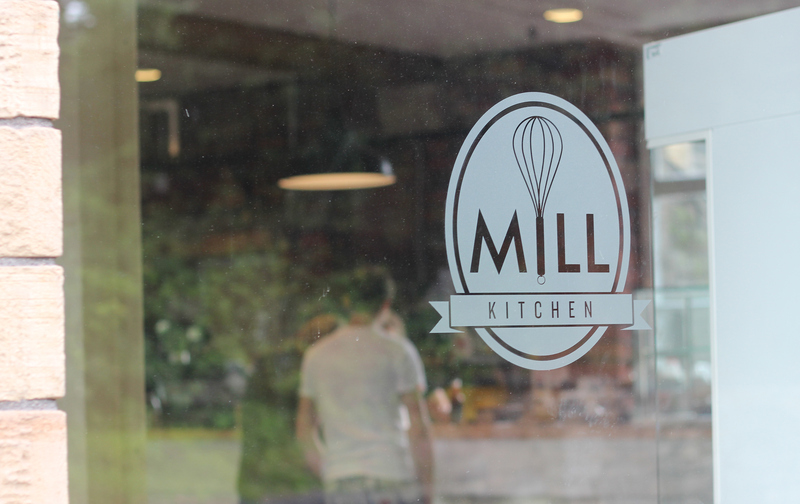 The primary task was to create an eyecatching logo and exterior sign for the cafe, I used traditional type mixed with strong iconography to convey a simple, clean, industrial look. 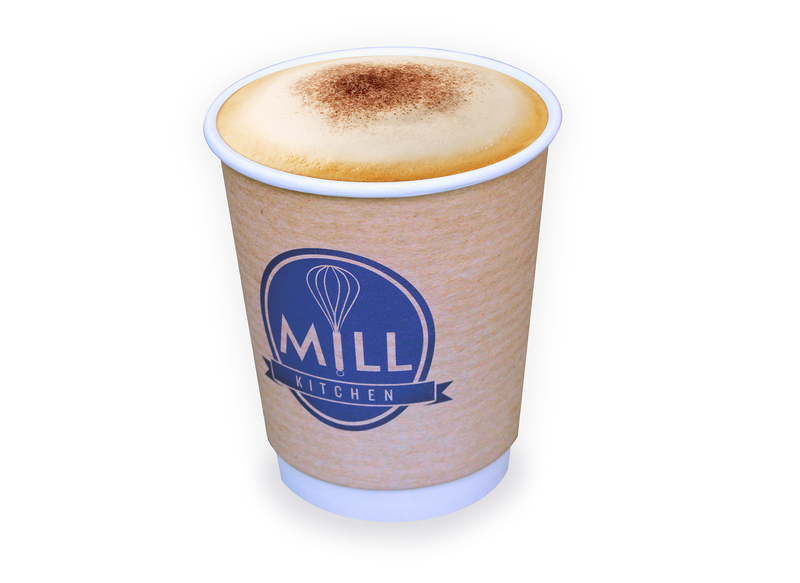 The branding is clearly visable throughout the cafe, inside and out and the logo is utilised on all windows, take away cups and menus.